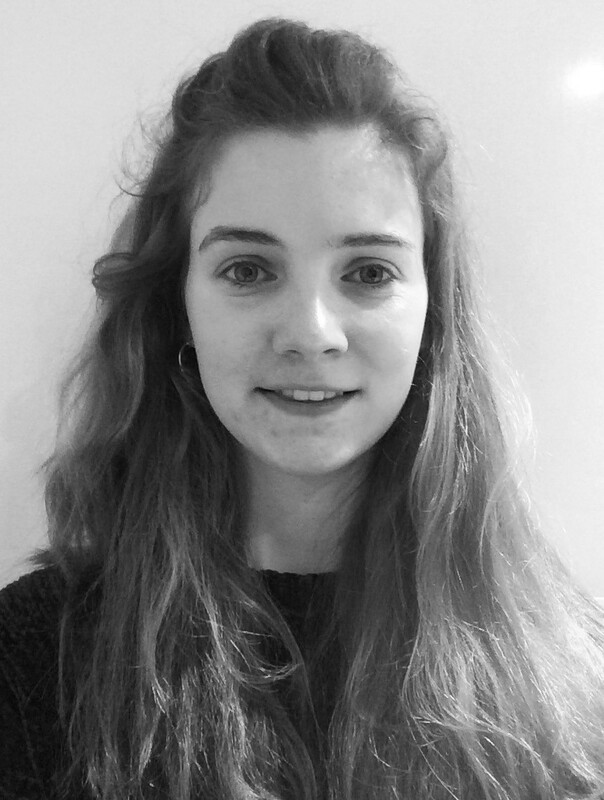 Elizabeth Blyth, a year 2 student on the BDS programme, has been awarded a prestigious INSPIRE vacation studentship. The national INSPIRE scheme is designed to engage medical, dental and veterinary undergraduate students with research. Elizabeth will spend a one-month placement in Bristol Dental School’s Oral Microbiology group, working under the supervision of Dr Angela Nobbs. Elizabeth’s project will examine the response of oral mucosal cells to co-infection by fungus Candida albicans and bacterium Streptococcus gordonii. Congratulations Elizabeth, all the best for your project!